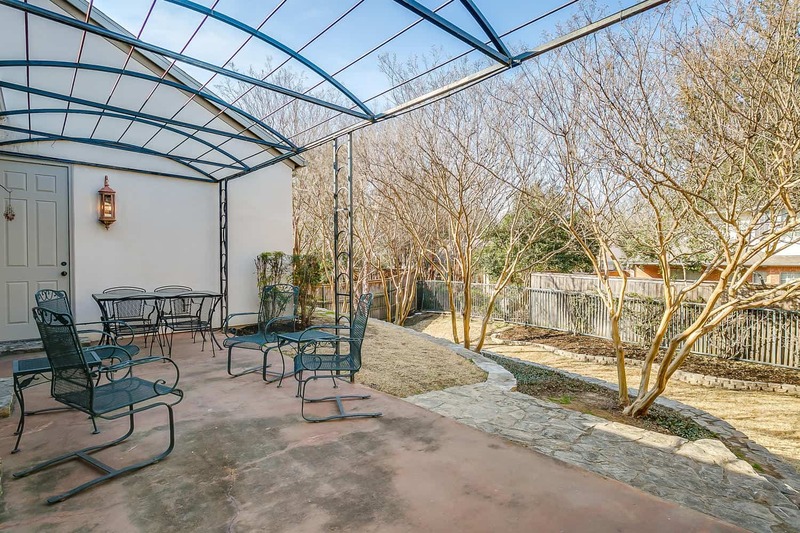 Welcome to 1516 Rivercrest Court Fort Worth, TX 76107! 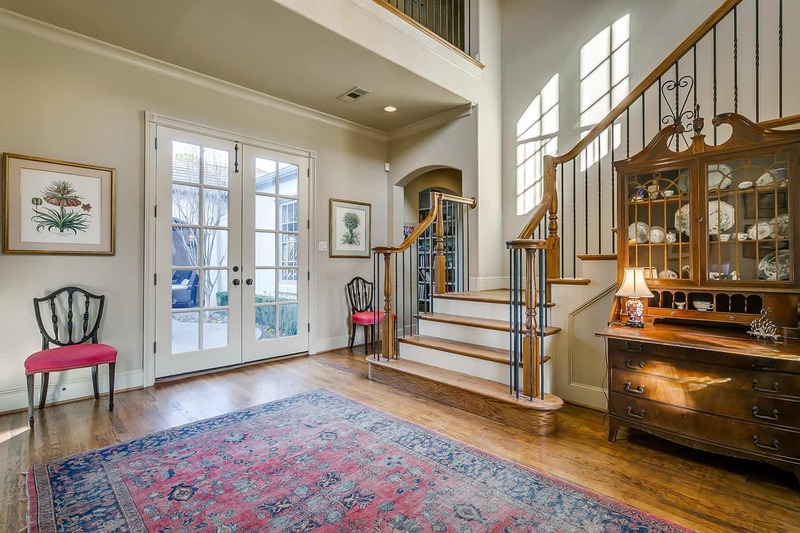 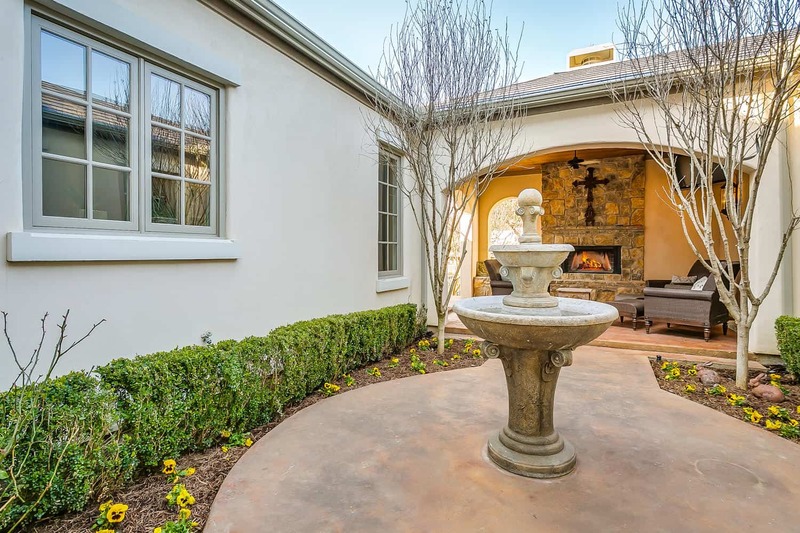 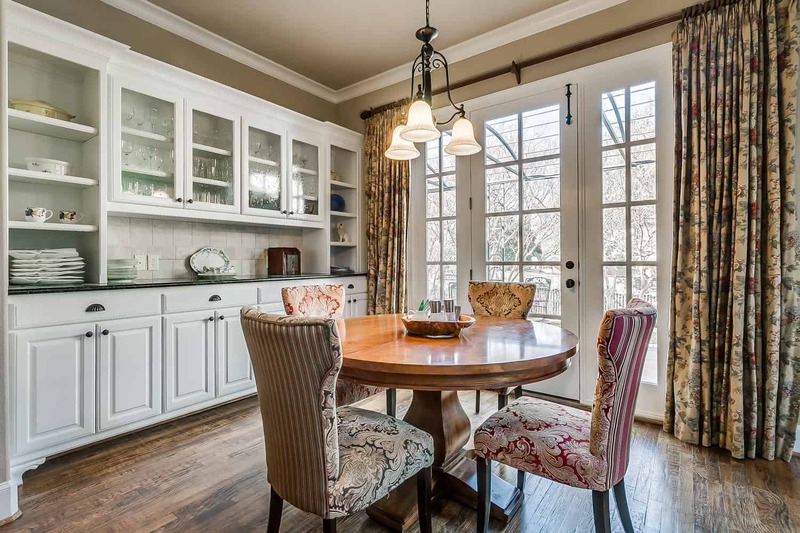 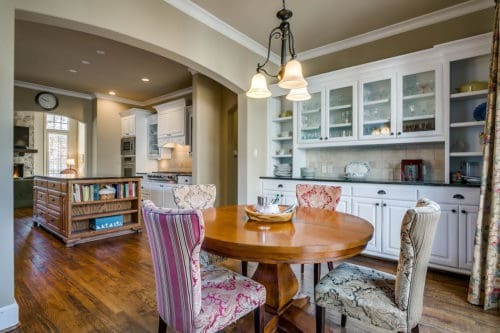 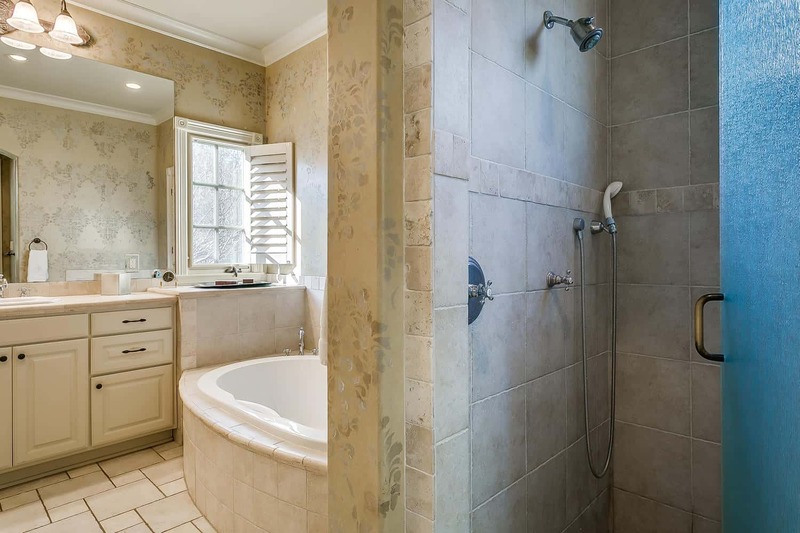 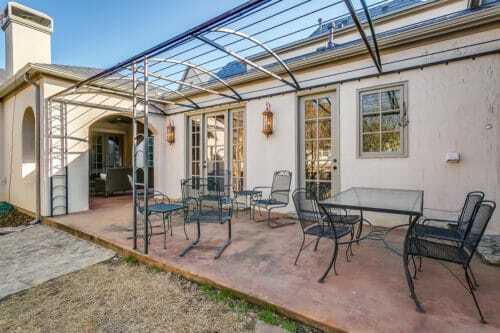 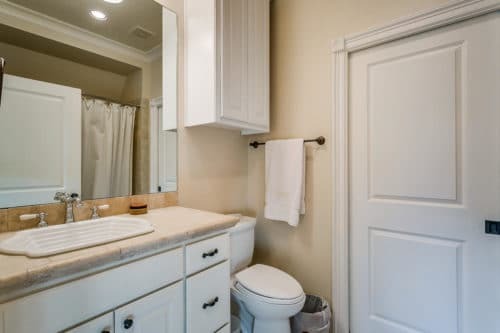 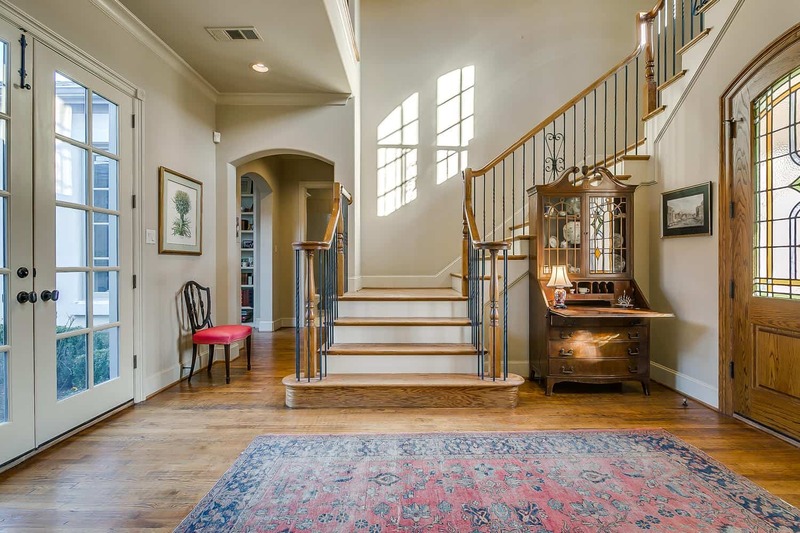 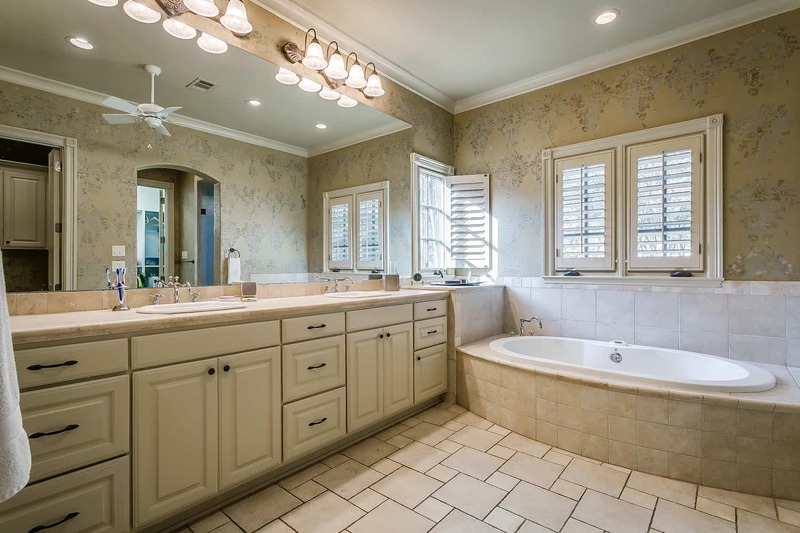 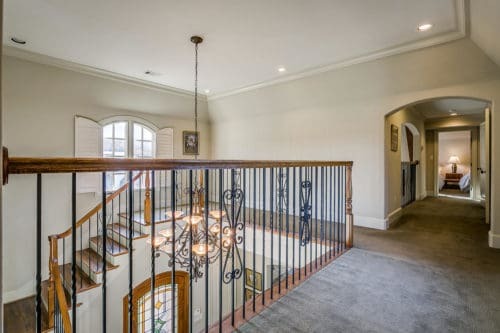 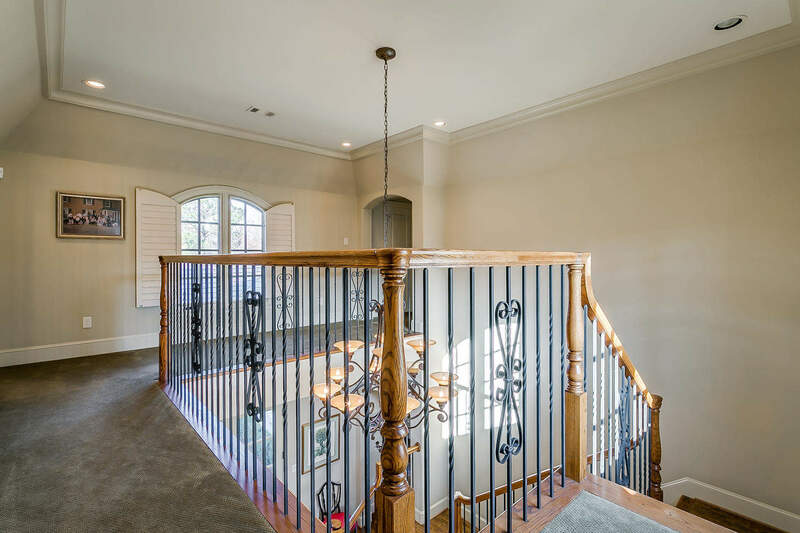 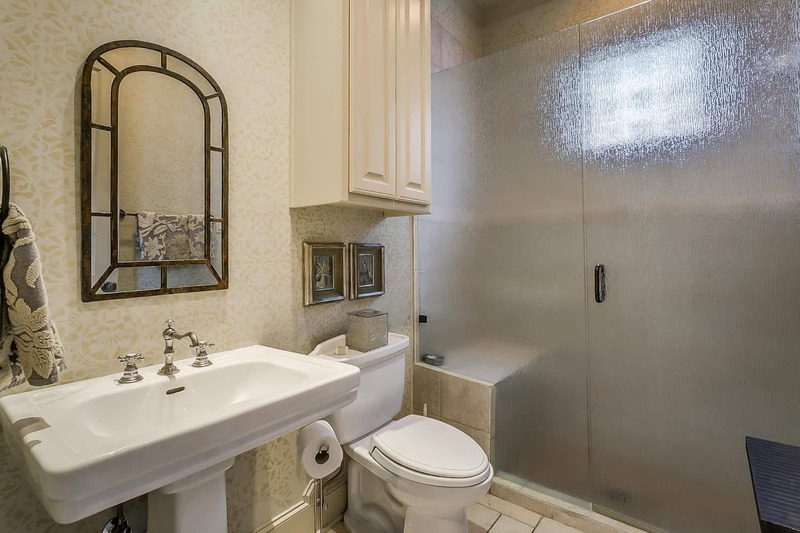 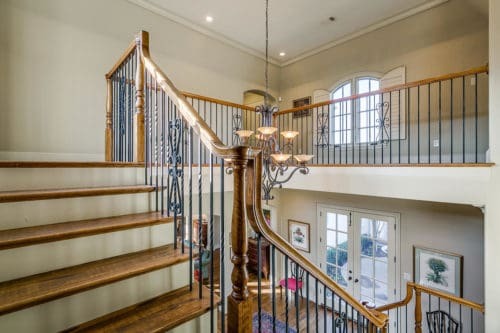 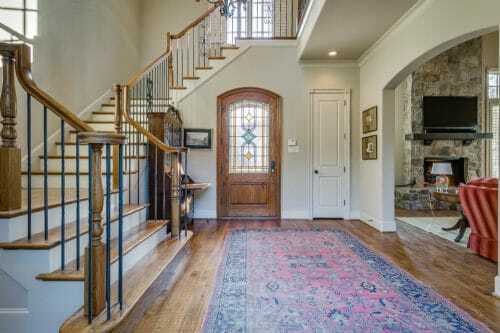 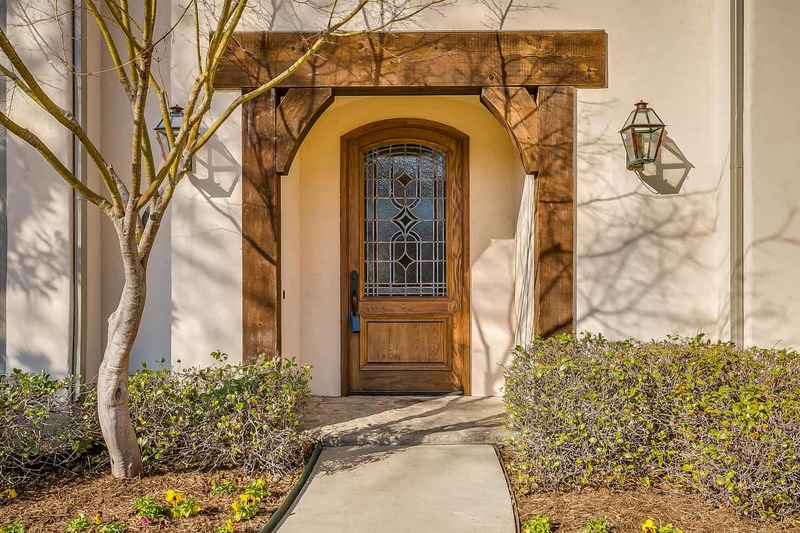 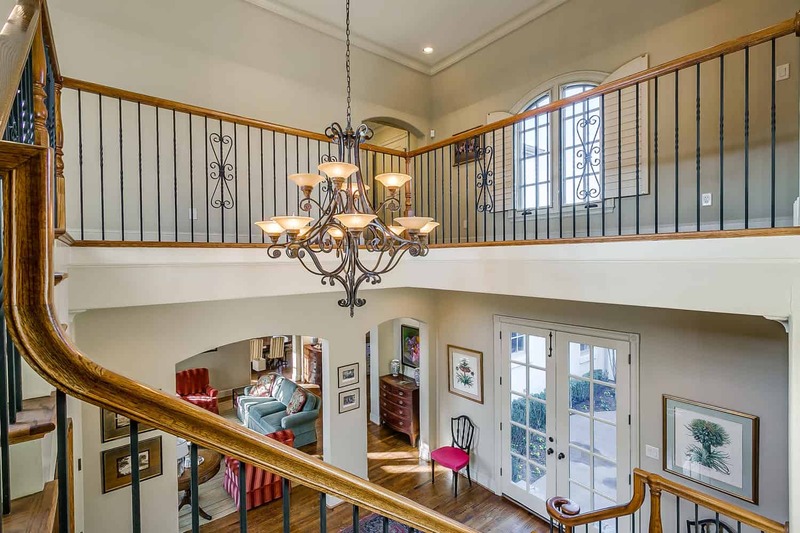 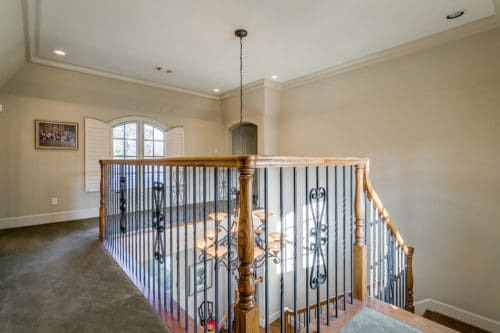 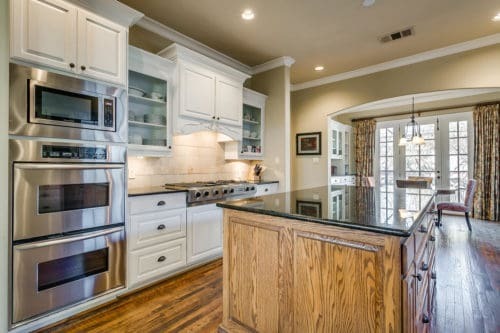 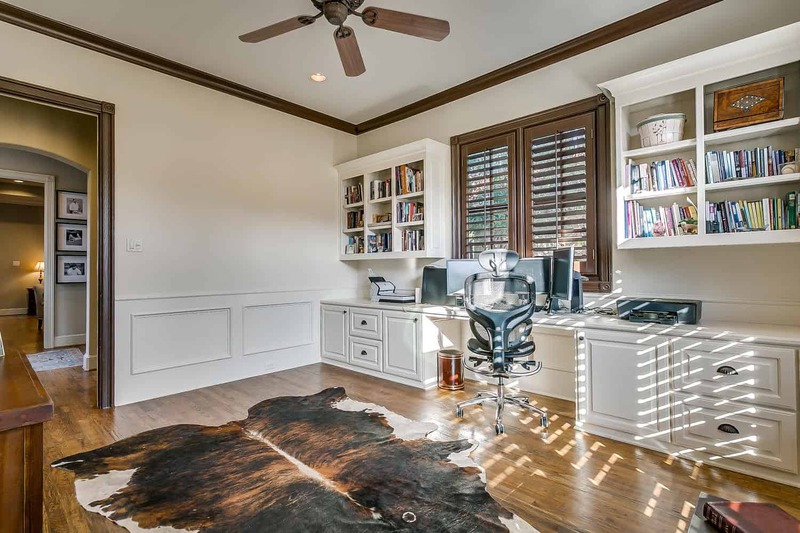 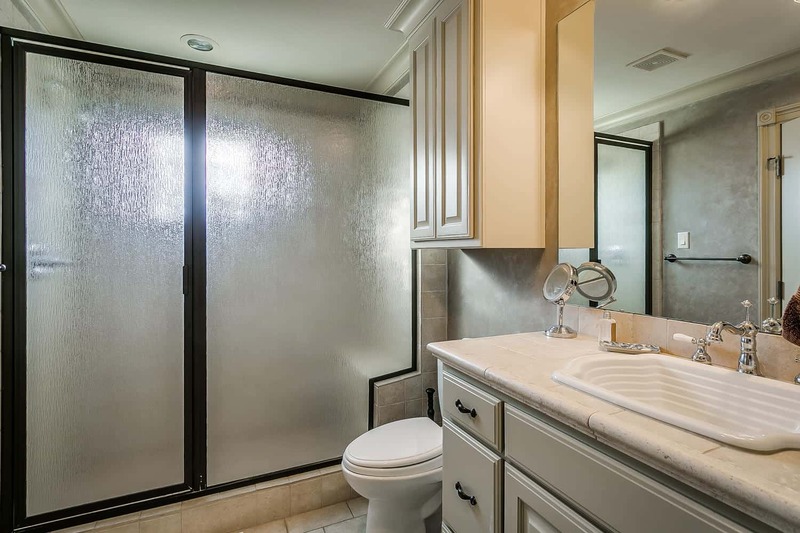 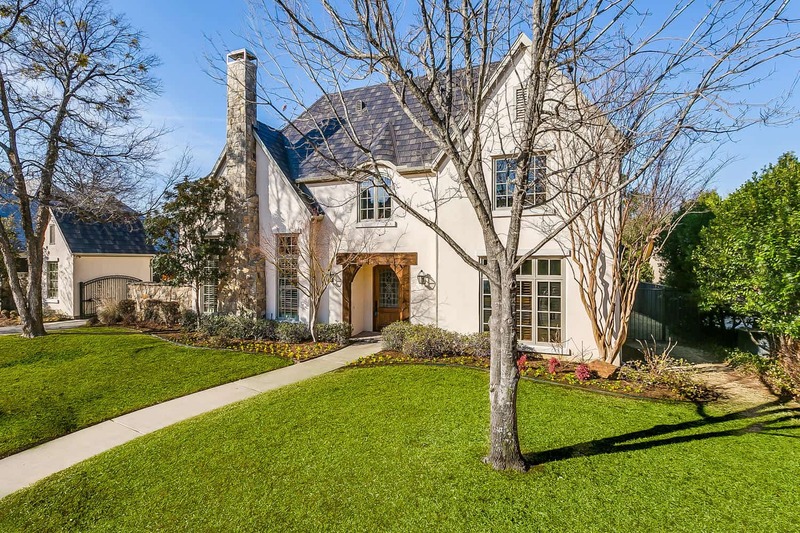 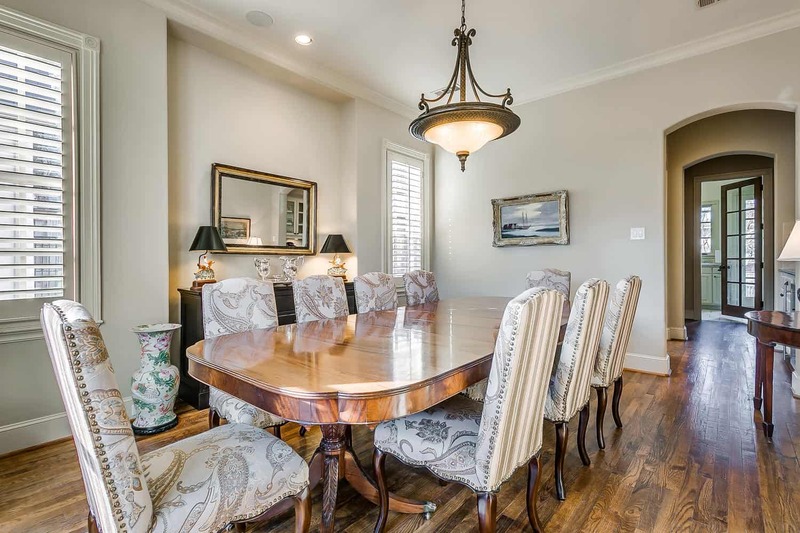 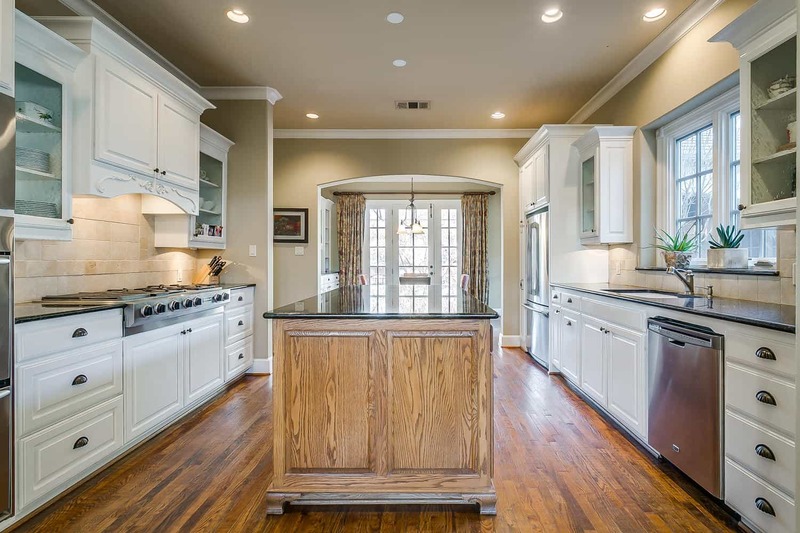 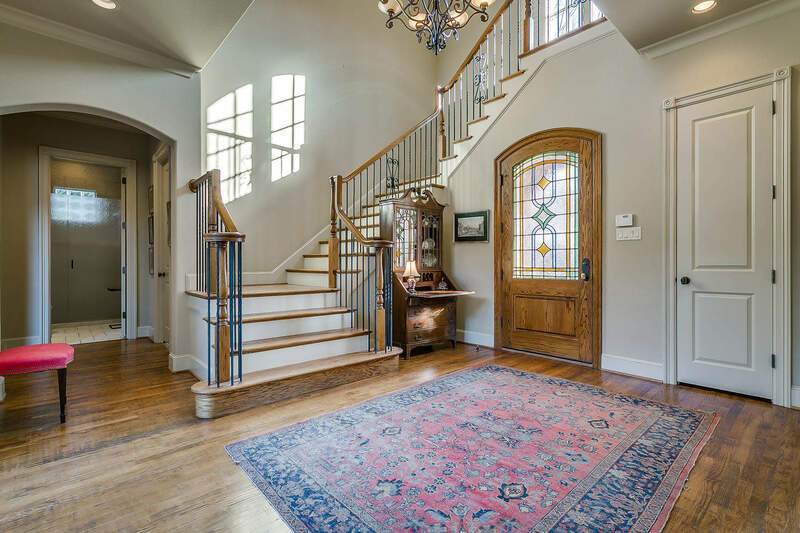 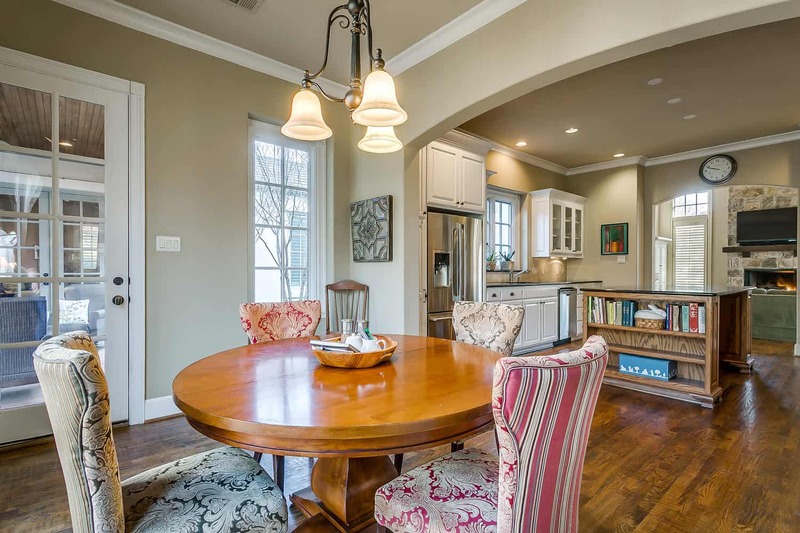 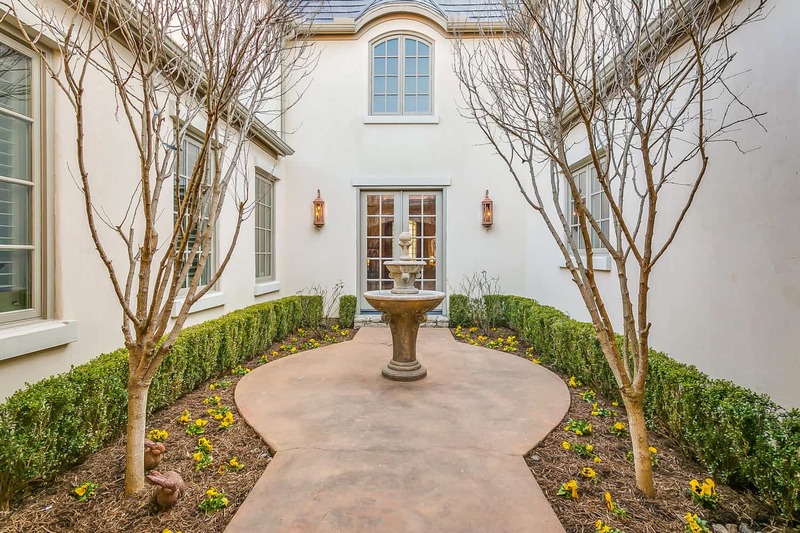 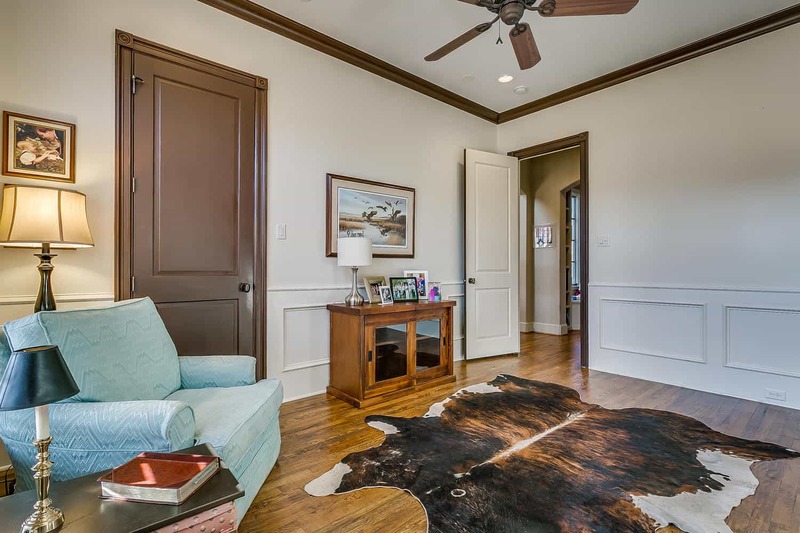 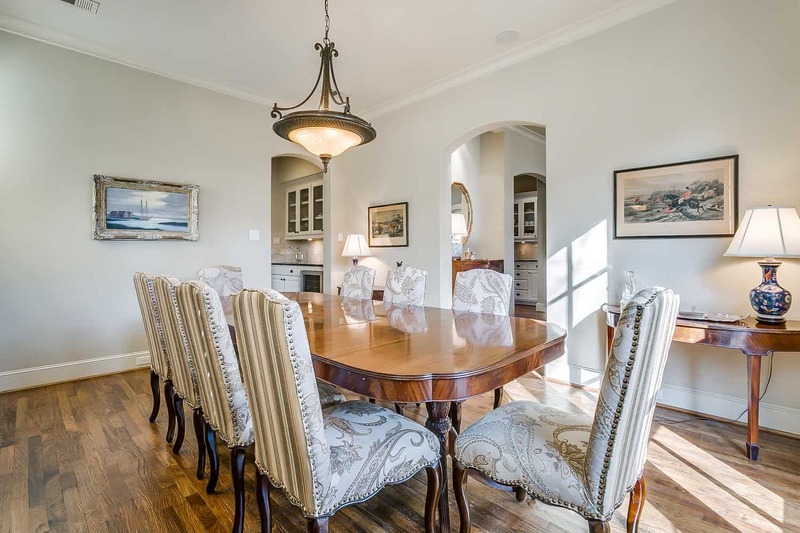 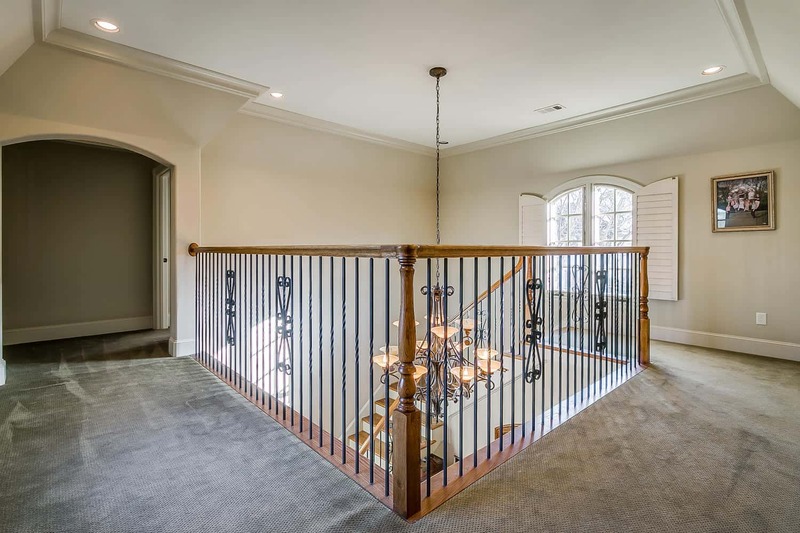 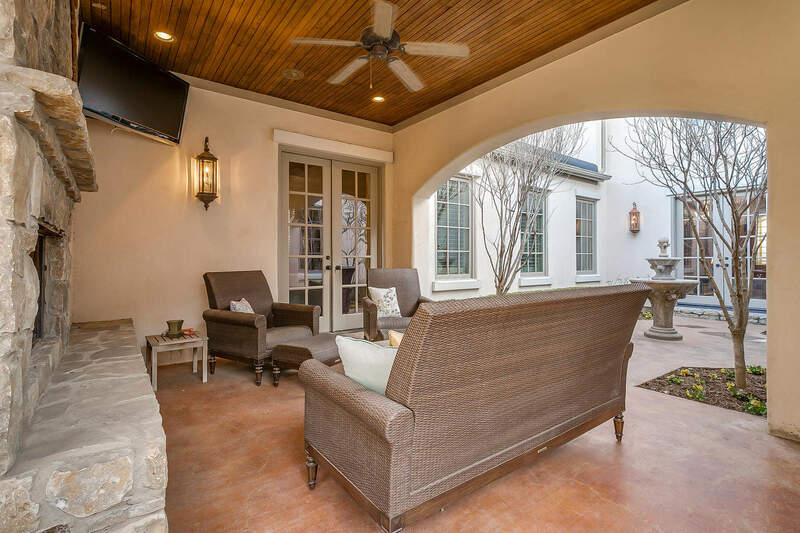 Nestled in the highly sought-after Rivercrest Landing gated community, this home has it all. 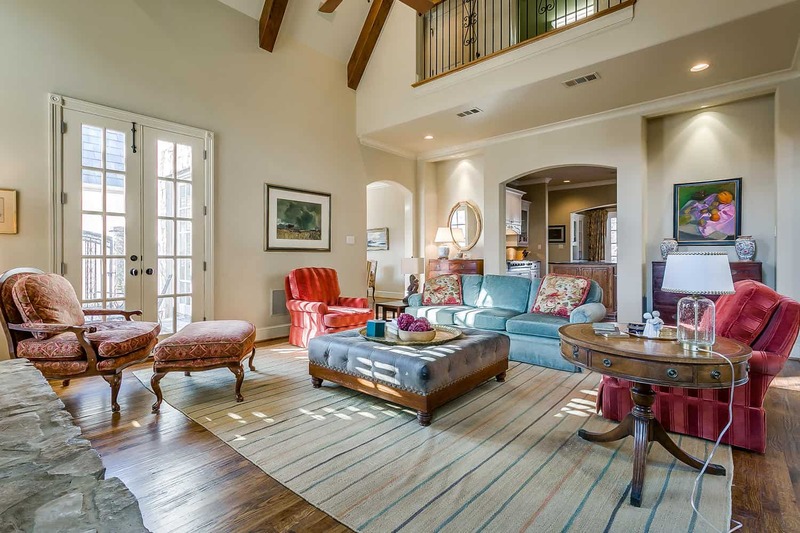 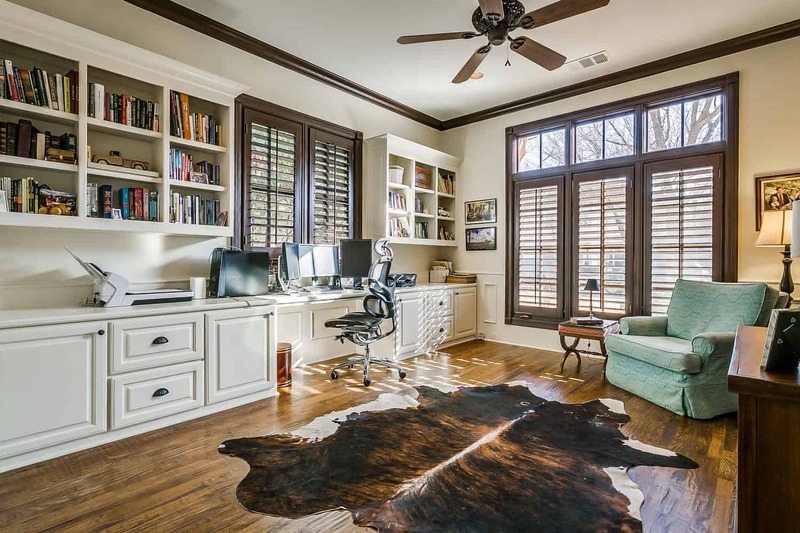 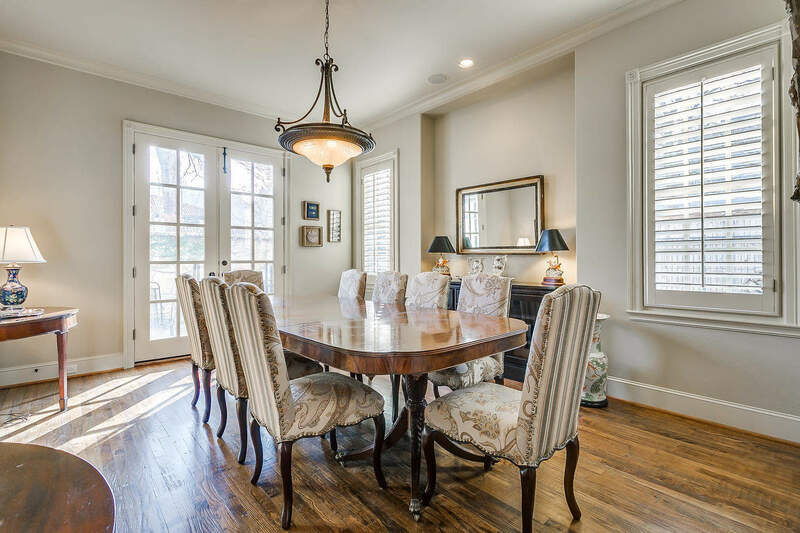 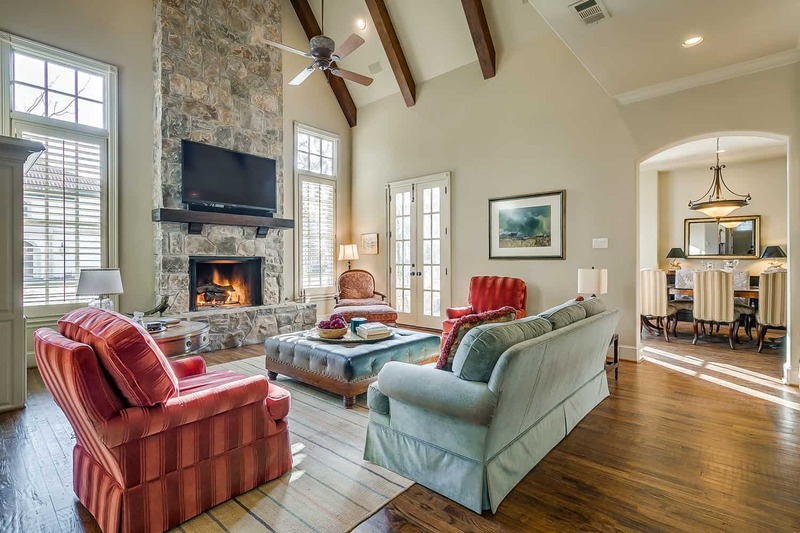 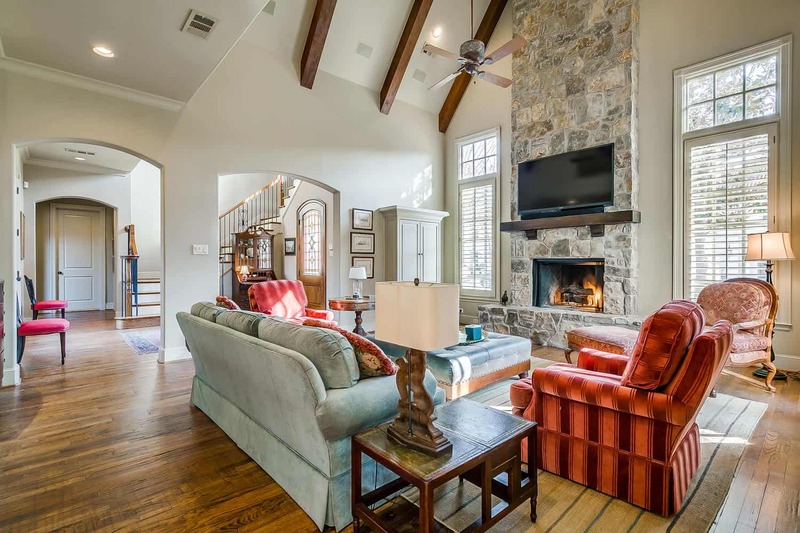 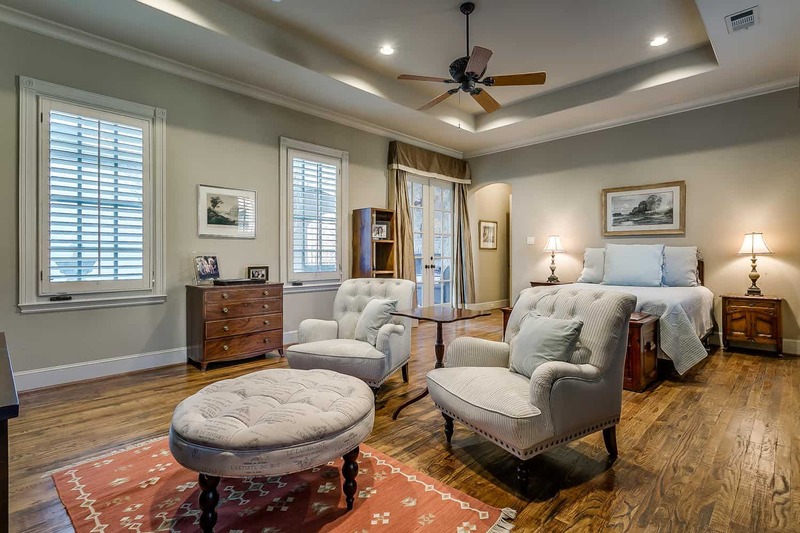 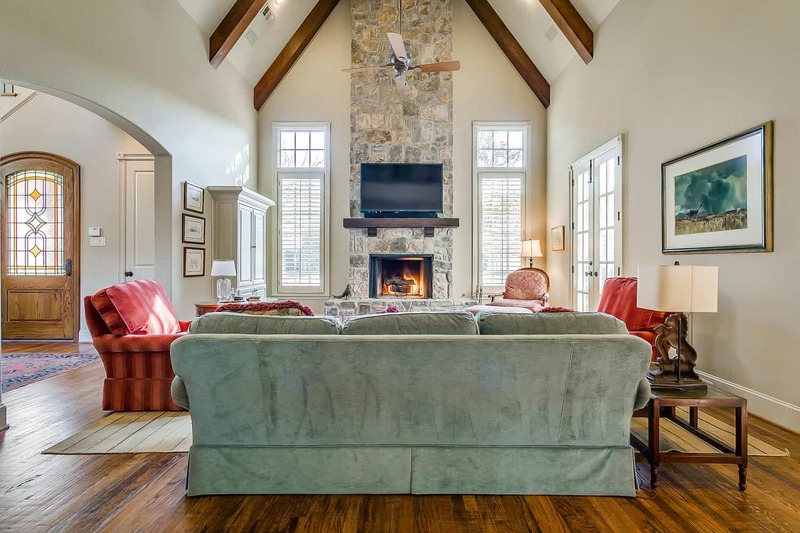 Vaulted ceilings with beautiful wood beams, freshly stained hardwoods, plantation shutters and beaming natural light. 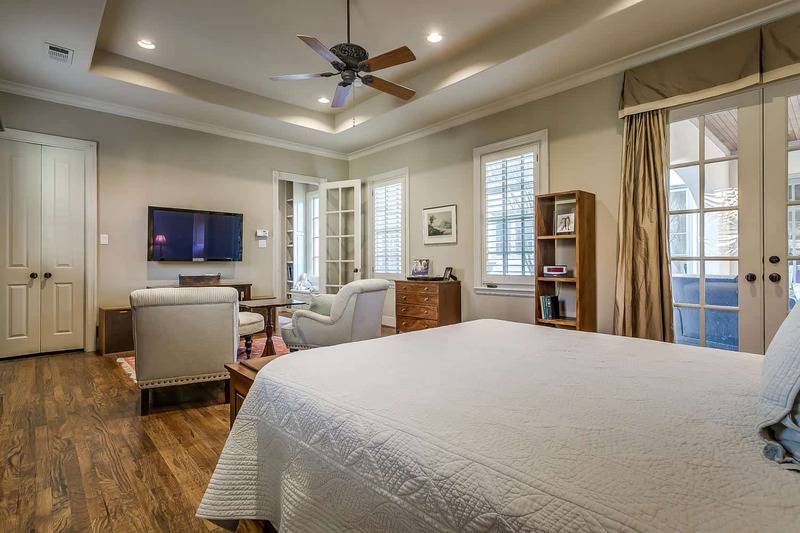 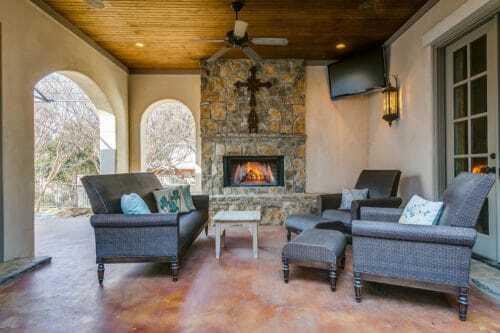 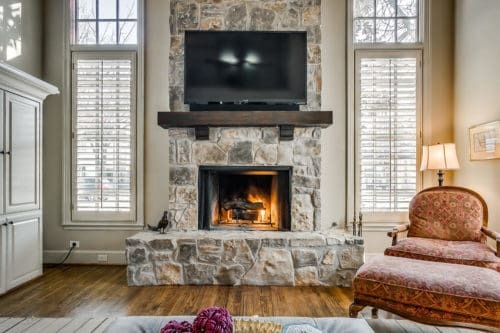 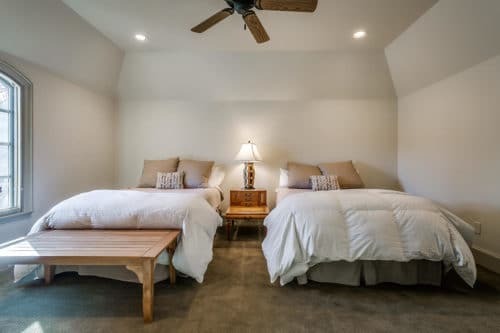 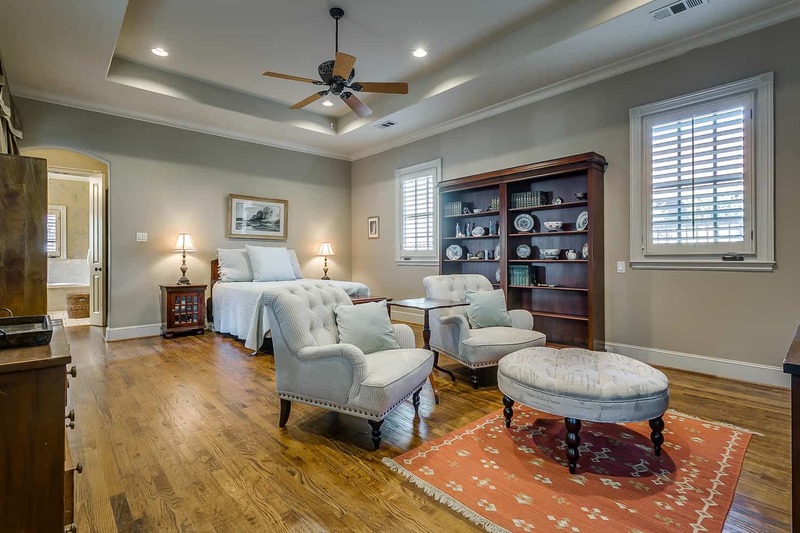 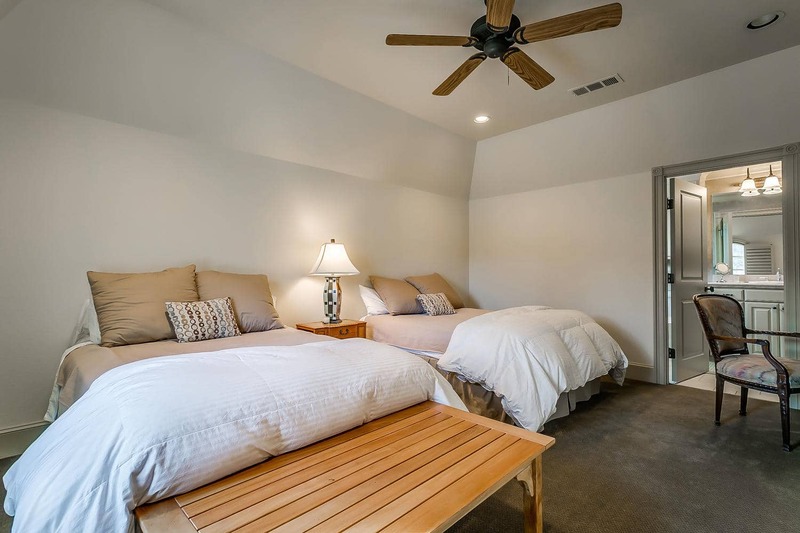 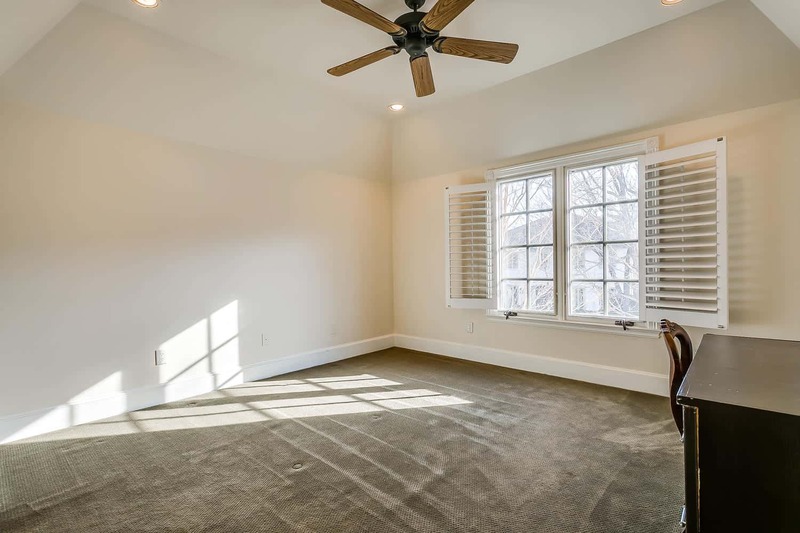 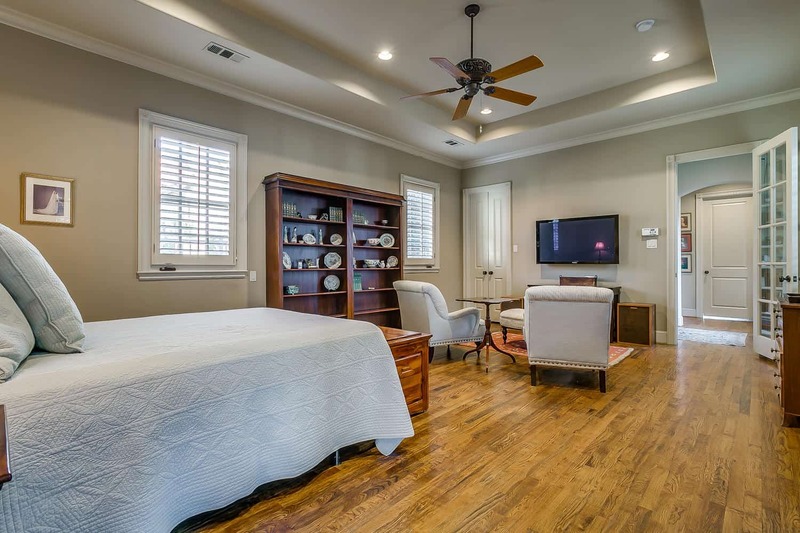 Large master bedroom with french doors leading to a covered patio and outdoor fireplace. 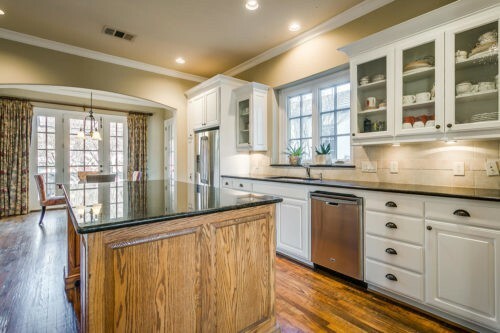 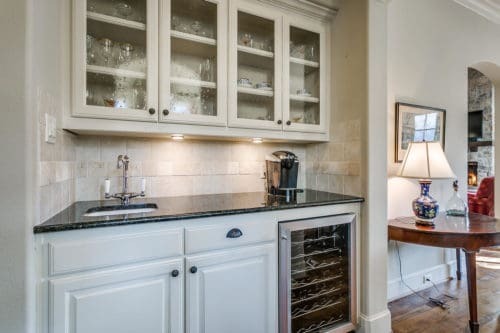 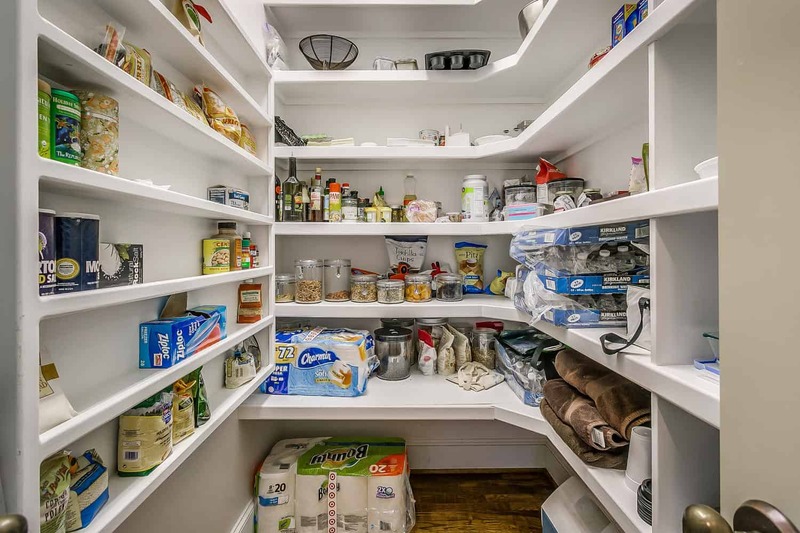 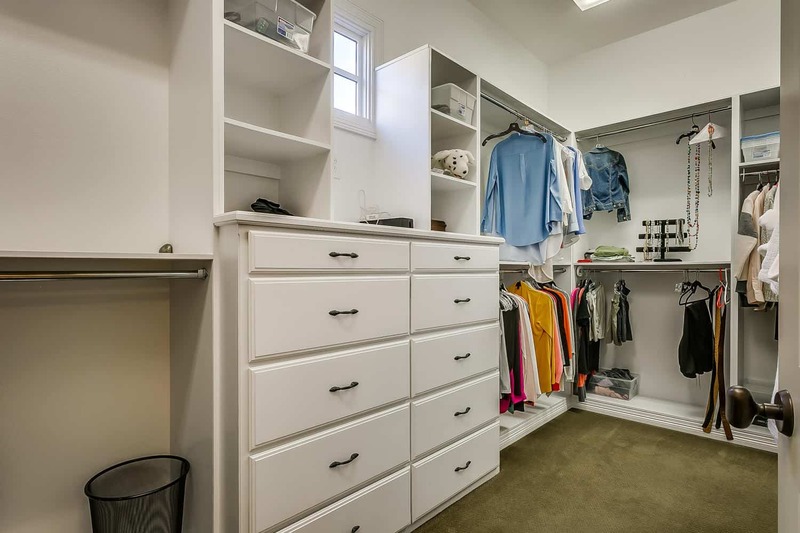 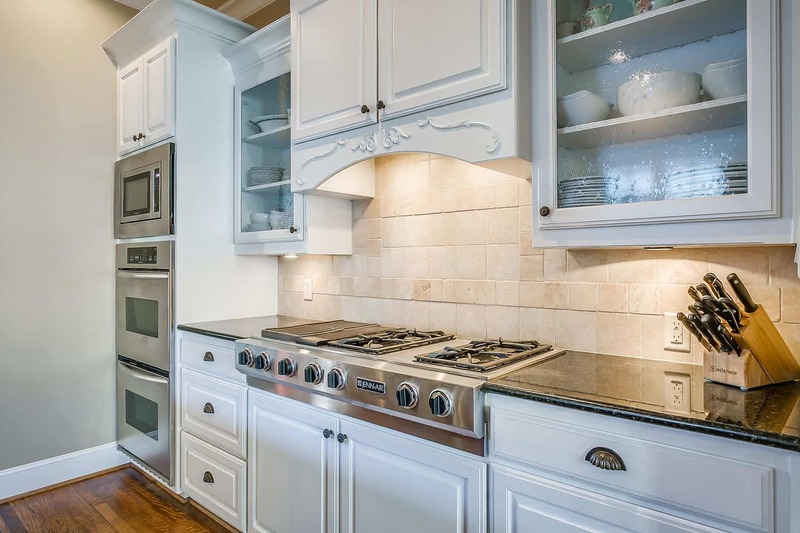 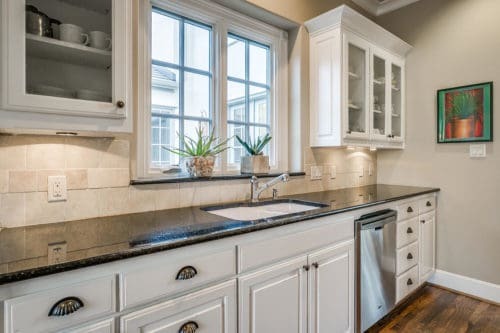 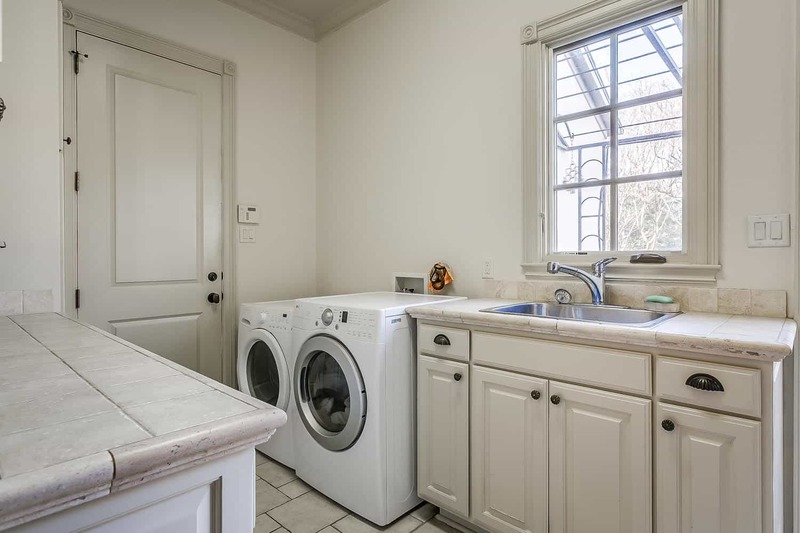 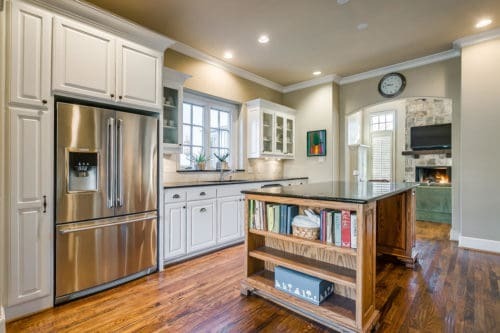 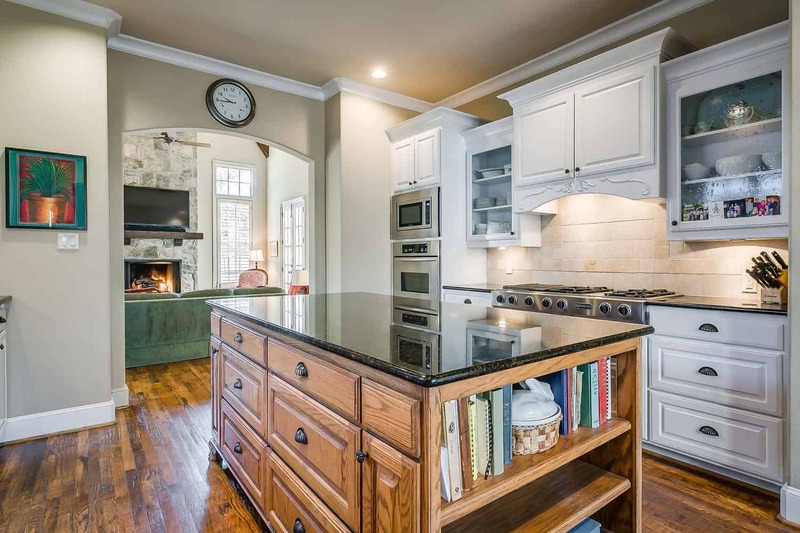 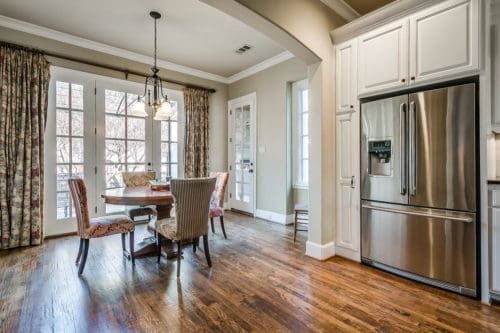 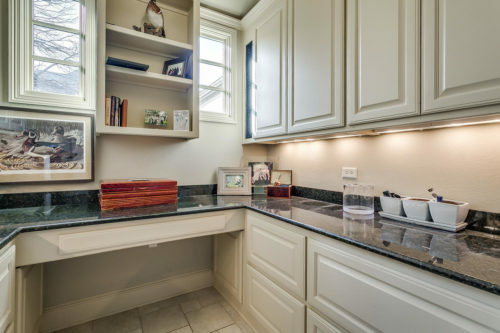 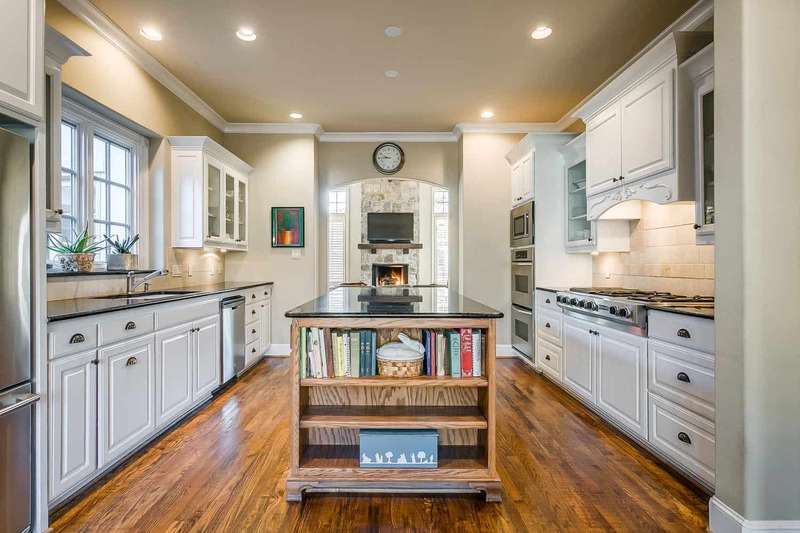 Chef’s kitchen with great storage, designer details and appliances. 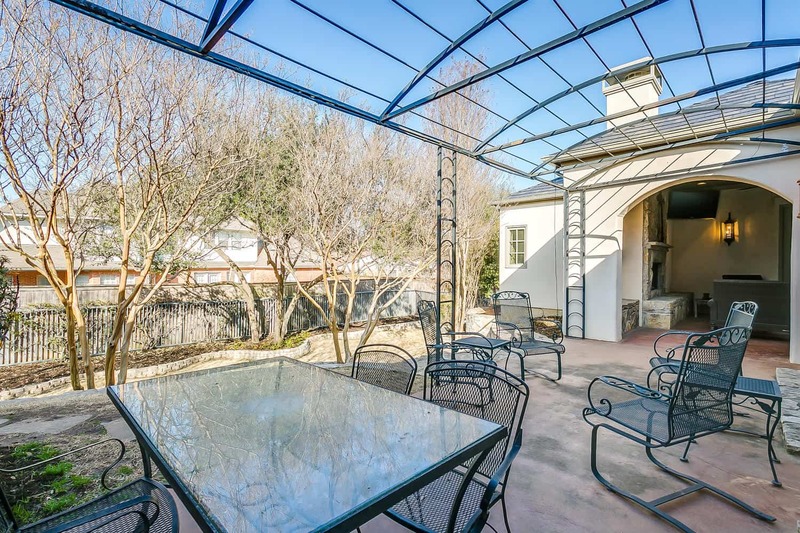 Outside the kitchen window is a beautiful private courtyard and fountain. 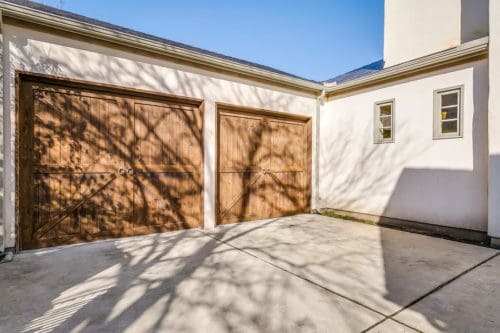 Over-sized two car garage and a detached storage workshop. 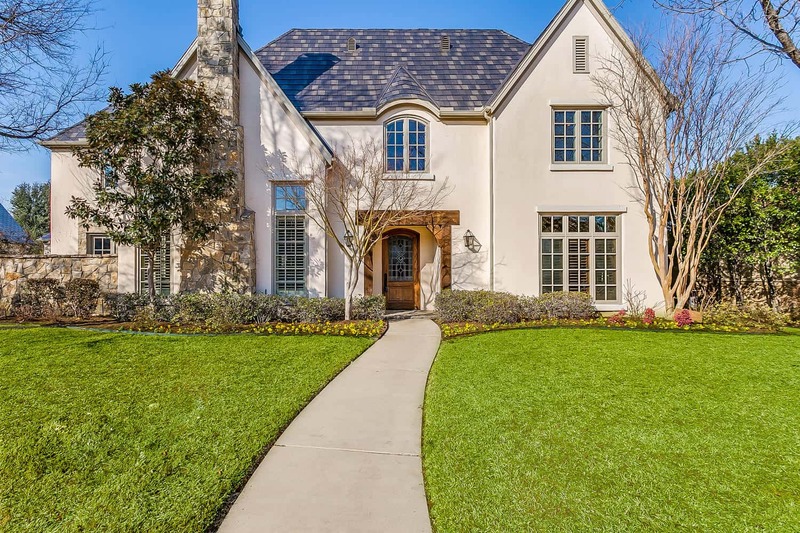 Brand new steel shake roof with lifetime warranty and highest ratings of durability for wind, hail, sun. 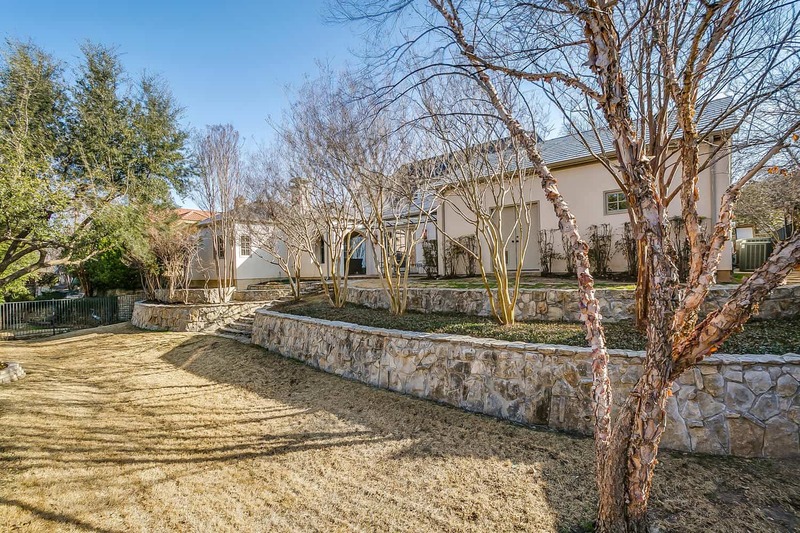 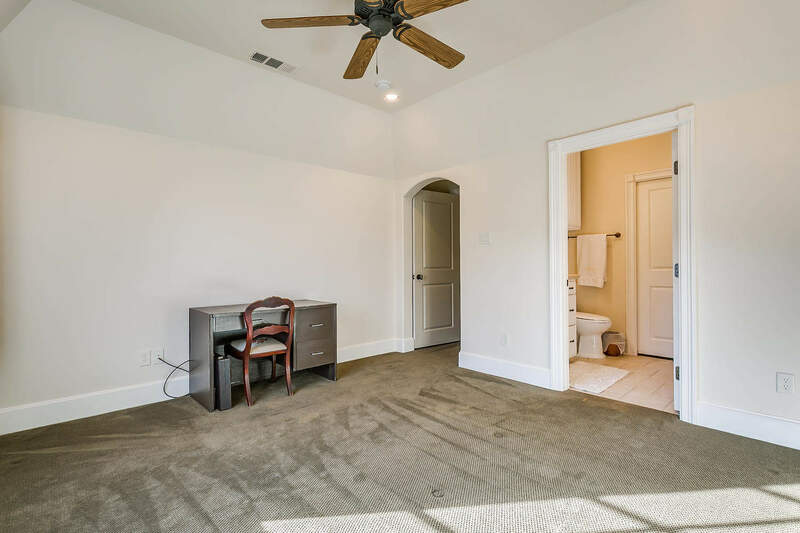 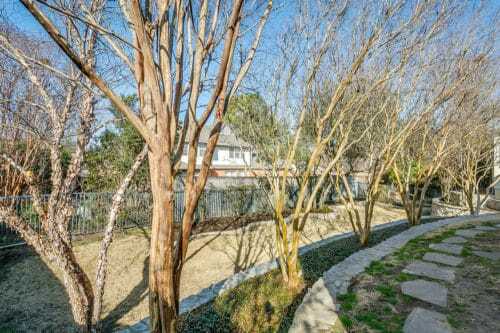 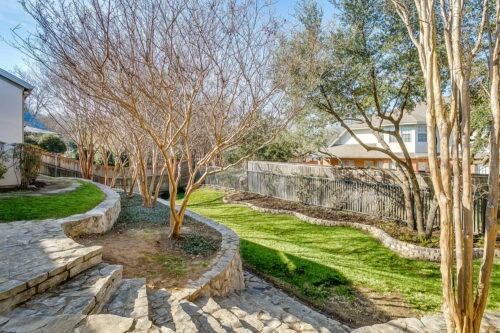 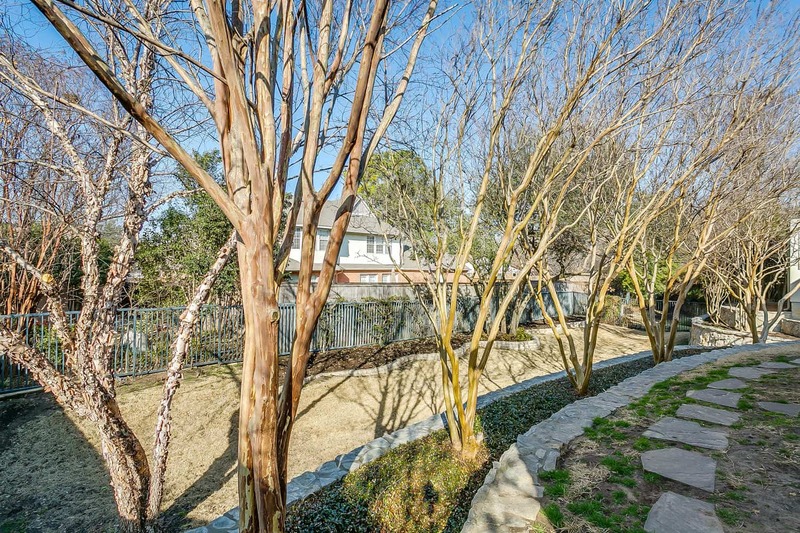 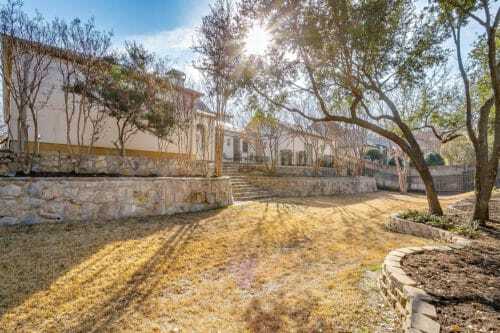 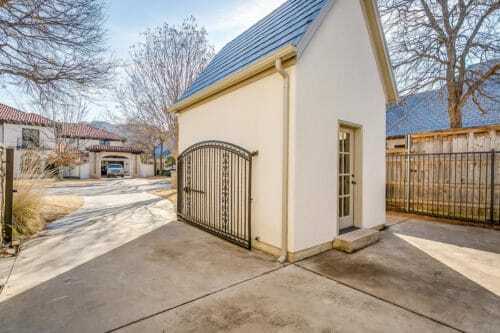 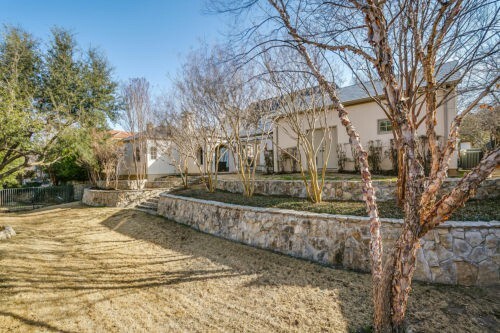 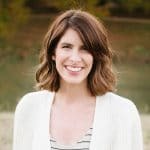 A few steps away from endless hiking and bike trails on the Trinity River, accessed by a private pedestrian fence.